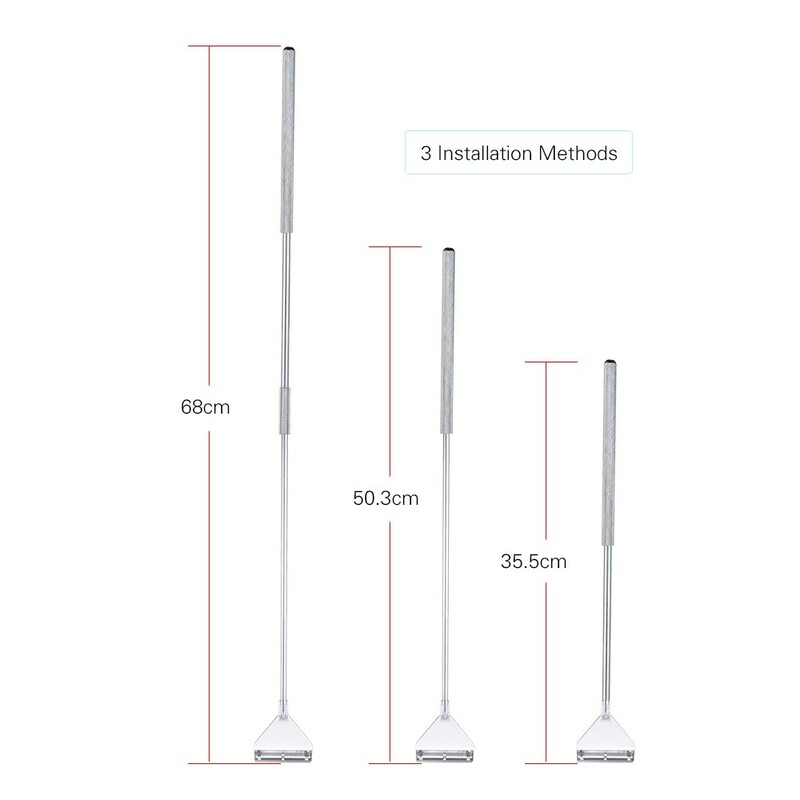 Made of aluminum-magnesium alloy, anti-corrosion and anti-rust. 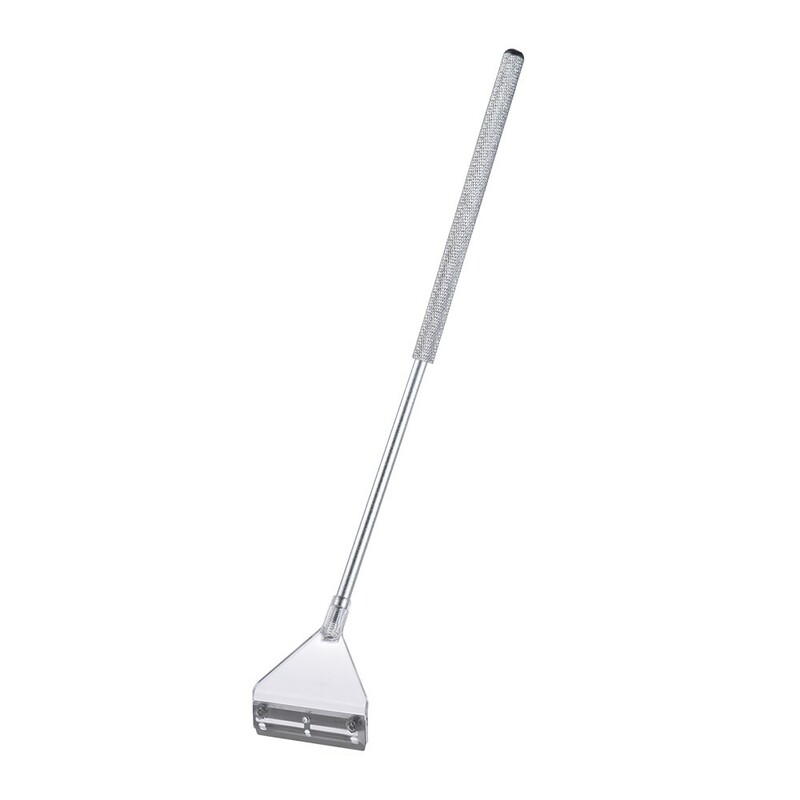 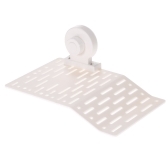 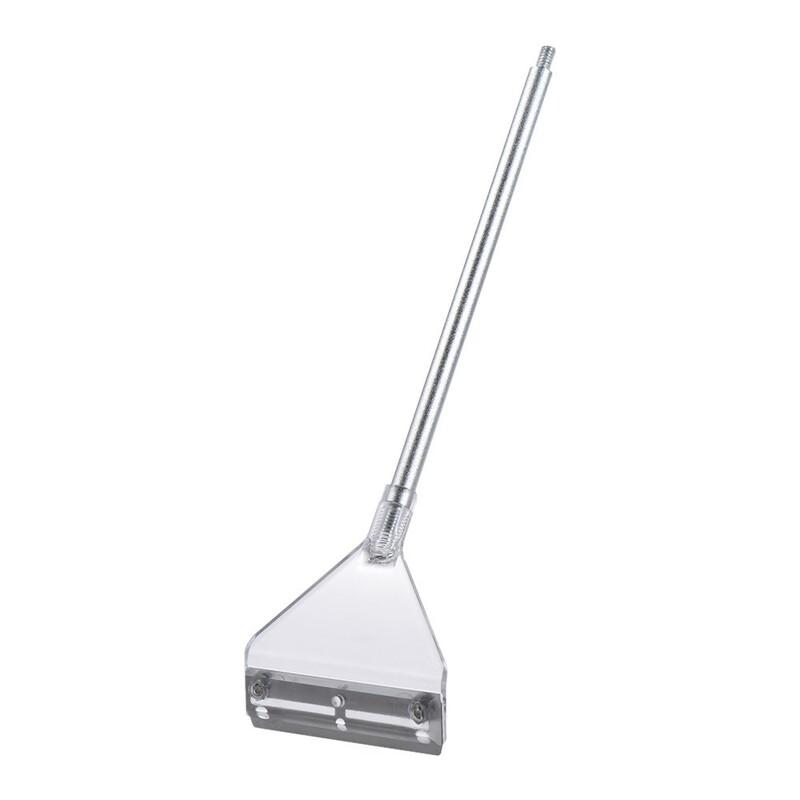 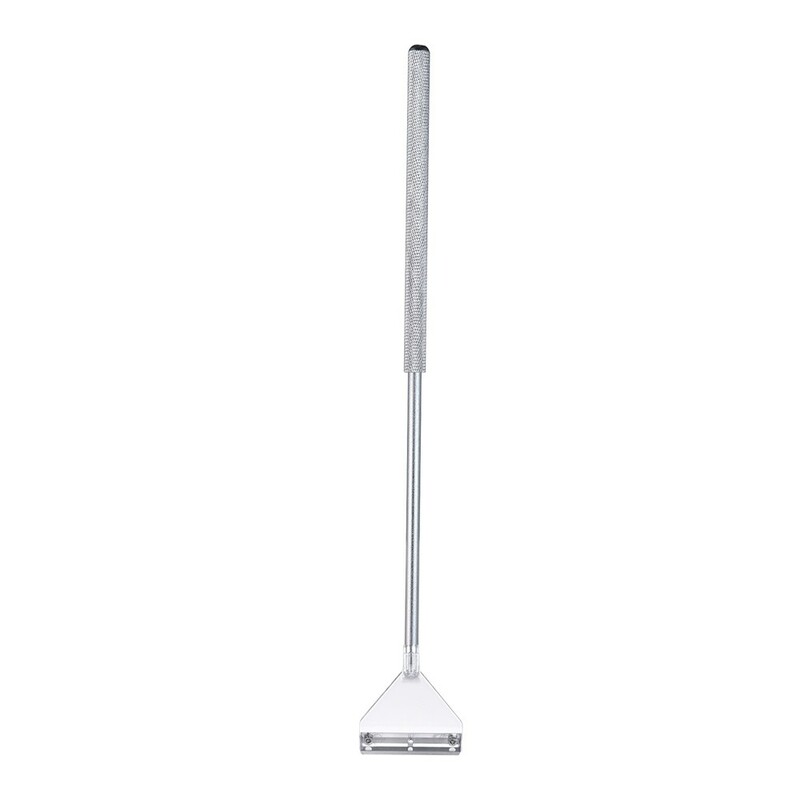 Angled blade for cleaning the corner of aquarium. 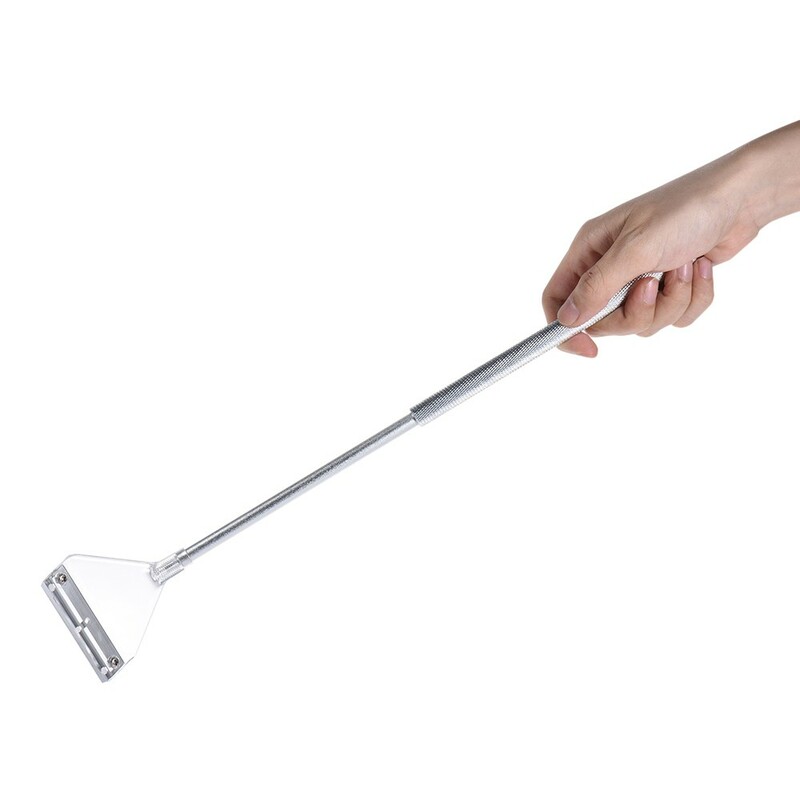 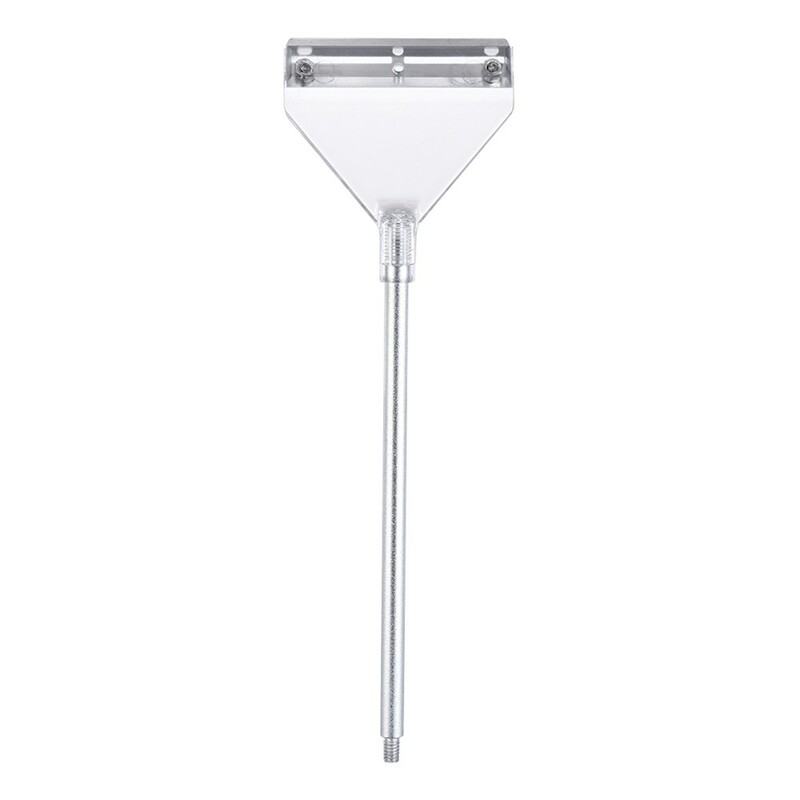 Adjustable handle length, all depend on you. 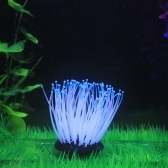 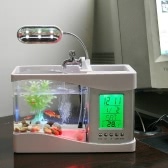 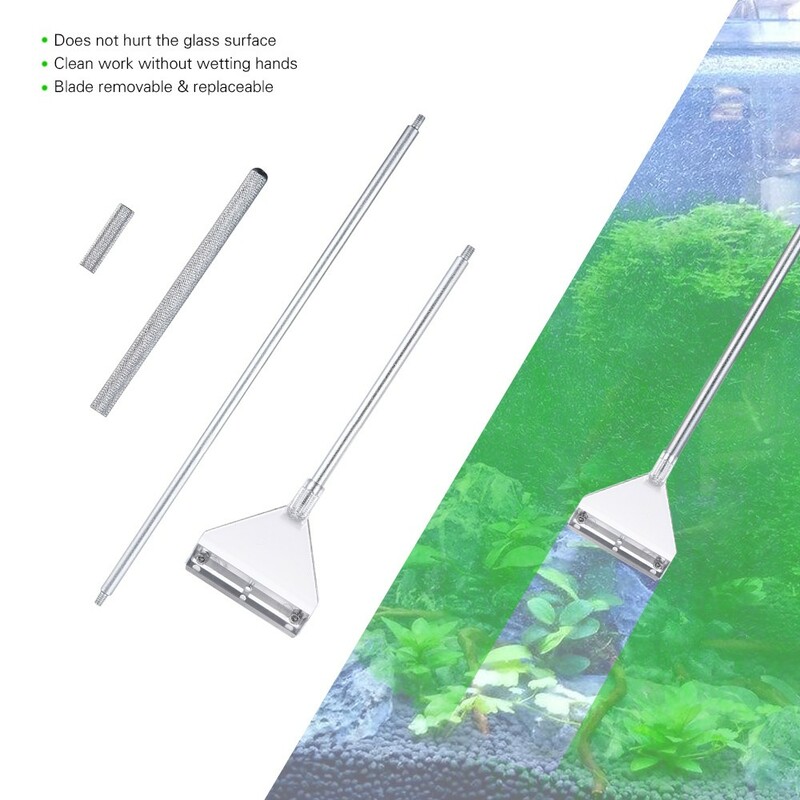 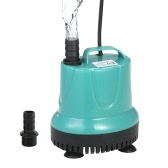 Effectively remove algae attached on glass surface, perfect for all aquarium and tanks. 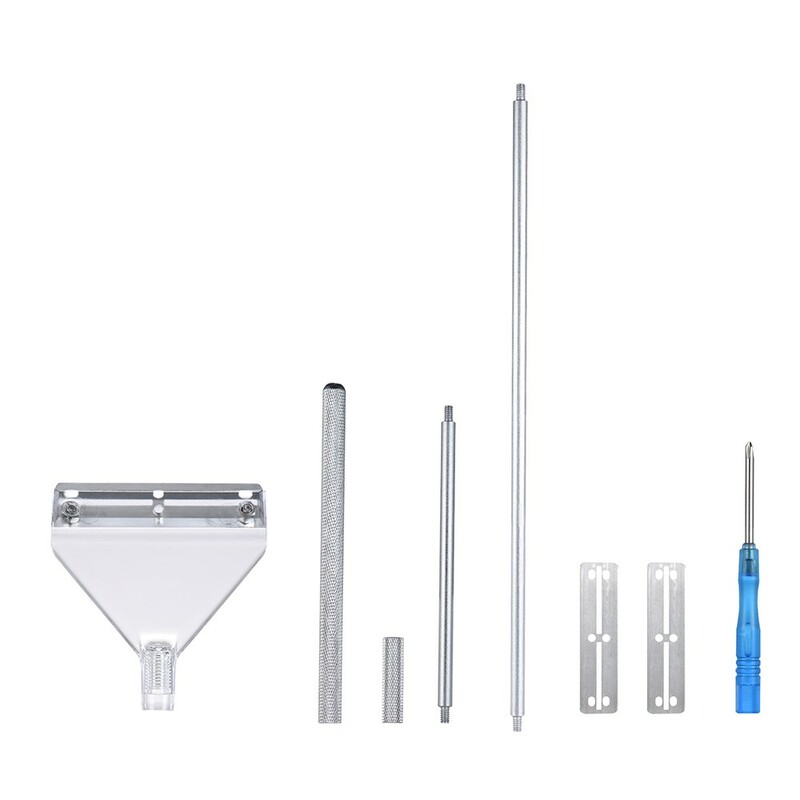 Come with 2 alternative blades.